Temple Tour Packages India | Royal India Holidays Pvt. Ltd.
India is a land of diversity, diverse languages, religions, cultures, and traditions have made her an enchanting land of mysteries. This means, she also has a large number of gods who are to be respected and feared. The world is aware of the most famous and old temples, that are also architectural marvels. However, there are also the lesser known temples, which are rather unusual. 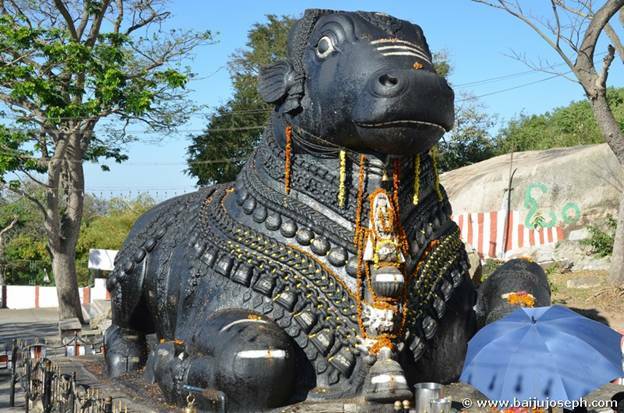 You must visit these, to get a closer look into the Indian mythology and beliefs. 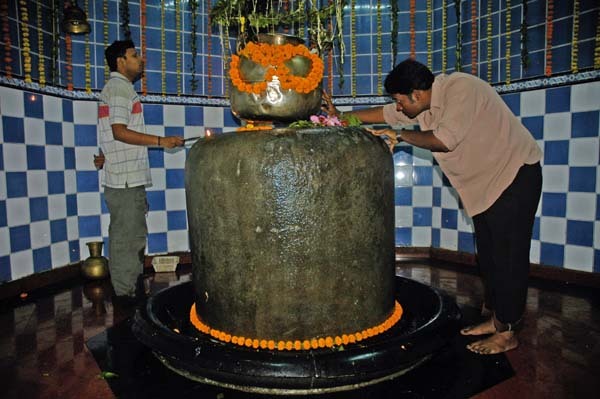 Located in Guwahati, Assam, this 18th century Lord Shiva temple is unique, since it has the largest lingam in India. Located on the Sukreswar hill, the temple attracts many devotees and visitors due to the scenic beauty that surrounds it. Located in the land of Khajuraho, Madhya Pradesh, the Kal Bhairav temple is an incarnation of lord Shiva. While consumption of liquor may be considered a sin in Hinduism, this deity is offered liquor by its devotees. As seen in the picture, the god’s idol is being made to drink liquor and no one knows where the liquor goes. 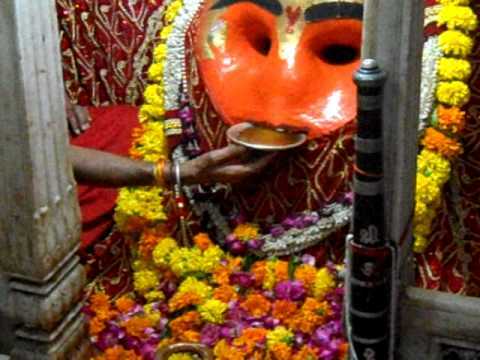 Thousands of devotes throng this temple in Ujjain, everyday to seek blessings from this unusual god. Ravana in Hindu mythology is considered to be a villain, the arch rival of Lord Ram. He abducted Lord Ram’s wife Sita. Hence, to have a temple after him is unusual in India and more so to the people who worship Lord Ram. However, there exist communities across India who worship Ravana owing to many good aspects of his character. He was a scholar of the four Indian Vedas, he was a devout worshiper of Lord Shiva and above all he never touched Sita when she was his captive. As unusual as the name sounds, this temple serves noodles as Prasad. Almost like visiting a vegetarian Chinese food joint. 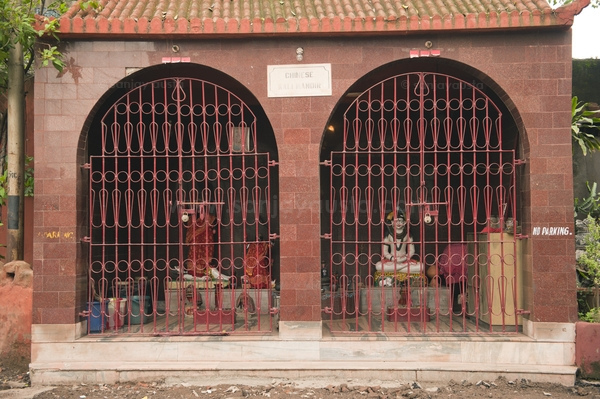 Located in Tangra Chinatown, Kolkata, the Chinese community is equally dedicated worshippers of goddess kali in this area, although most of them follow the Buddhist religion. 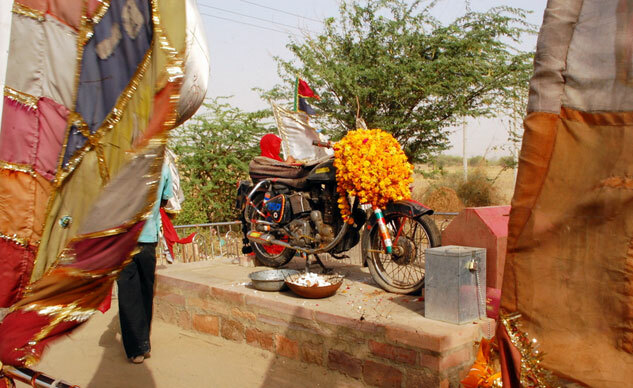 Chopsuey, noodles and so on are offered by devotees to the deity in this quite unusual temple. 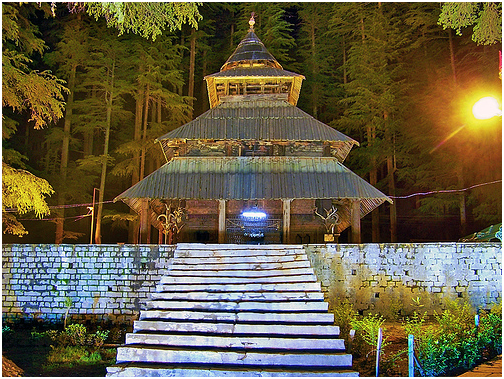 Built in 1553 AD, located in one of the most popular hill stations in India, Manali, the Hadimba temple is unique with its Pagoda style architecture. Traditionally, Monasteries in Buddhism are built in the Pagoda style. According to India mythology, Hadimba was Bhima’s sister. Bhima was one of the five pandavas who won the battle of Kurukshetra in Mahabharata. India’s diversity and enchanting culture is what makes it a charming country worth exploring. Spending a few weeks here guarantees some exquisite encounters with some unusual cultures, traditions and rituals unique to this land. The festivals of Rajasthan that should not be missed!